Madonna’s products are all made in Japan. 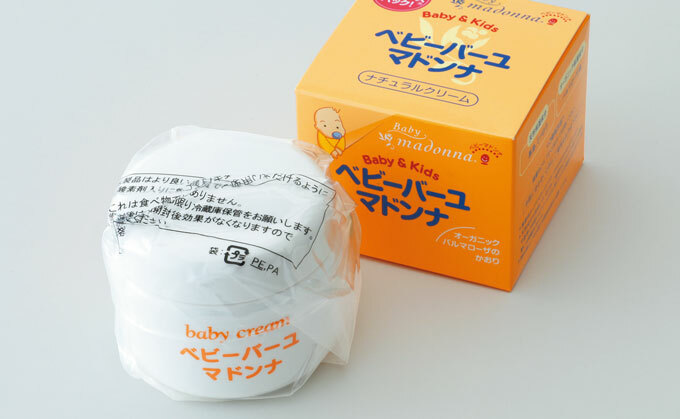 Every one of Madonna’s products is made in Japan with meticulous care. Try this made-in-Japan quality for yourself.